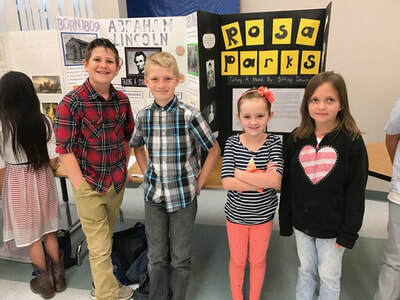 Welcome to the Washington County History Day website! Included below are links to resources, Contest deadlines and dates, and contact information should you have more questions. This button will take you to a Symbaloo that has links to the National History Day, Utah State History Day, and research sources. Questions? Contact one of the WCSD History Day team! Registration closes on February 8, 2019. Papers will be due February 18, 2019. Websites will close February 18, 2019. The contest day will be Saturday, March 2, 2019. 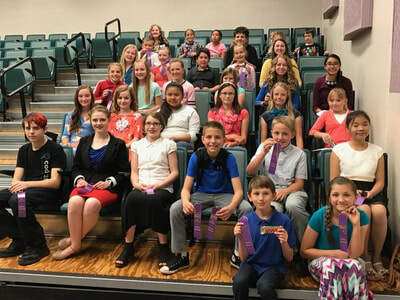 Utah State History Day contest will be Friday, April 26, 2019. 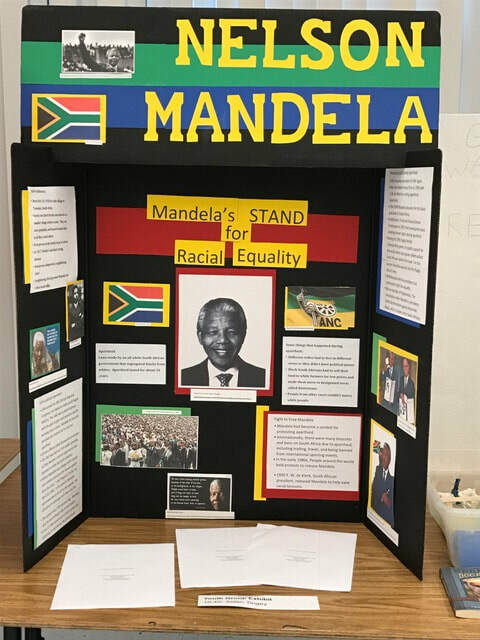 National History Day contest will be June 9-13, 2019. Want more information on the contest? "I enjoyed being creative and knowing that I would get to have the chance to compete later, pushed me to work even harder on it. I really appreciated the lab time that we got in-school to work on our project. I like that you gave us lots of helpful papers to guide us. Also the website that you gave us to cite our sources on was super helpful because I did not totally get the MLA format thing. All in all, it was really fun! Thank you!" "We found great sources including books, pictures, and websites. We also planned our steps to make it easier to do them ahead of time." Our committee is made up of 3 dedicated teachers and media center coordinators. We believe strongly in this program as a way to meet Utah Core standards, 21st Century skills, and College and Career Readiness.